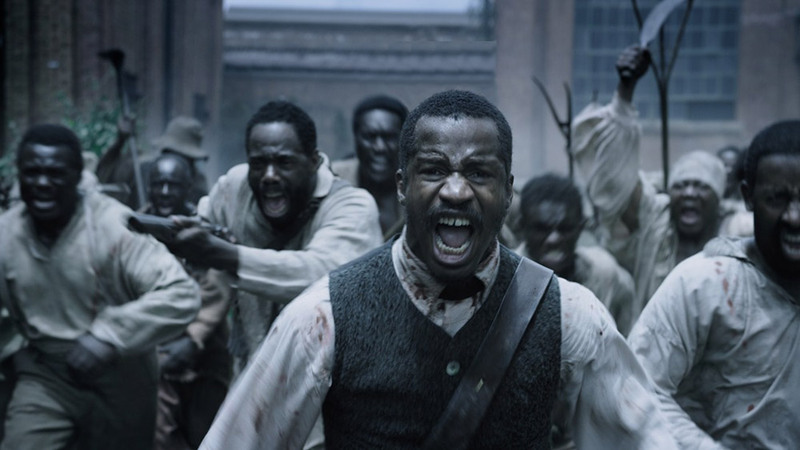 New Pop Theology contributor and Killer Serials co-host, Tony Jones, offers up some reflections on the controversial new film, The Birth of a Nation, which releases in theaters nation-wide on Friday, Oct. 7th. More after the jump. And I could go on. My point is, if you want a movie that is conversant with the biblical narrative, this is it. But The Birth of a Nation is more than that. It is to American slavery what Schindler’s List was to the Holocaust. It tears off any romanticized notions we may harbor about slavery, for instance, that it “wasn’t that bad.” There were not good, virtuous, noble slave owners. The institution itself was evil, and it vilified everyone who kept it going. Its evil could not be managed or moderated. Its evil consumed everyone who owned slaves, and it cost thousands of lives. This film shows that, and it does so unflinchingly. I saw a pre-screening of the movie with a small group, and we discussed it after the credits rolled. We talked about these things and about the particular resonance this film has right now because of the racial tensions that continue to vex our country. And we were left with the question that I think everyone should ask after seeing it: Exactly what kind of nation was born when the United States was, at its birth, a nation that allowed slavery?